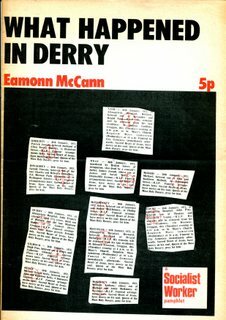 On this page I intend to post documents that have been produced since ‘The Troubles’ began again 1968 after just over 10 years of relative quiet in Northern Ireland. 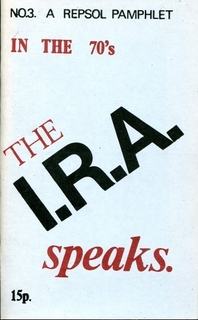 They come from a variety of sources, almost all pro-Republican, and I hope it will help to provide background material for those who seek to understand what has happened in the island that ‘has for long been half free, Six counties still under John Bull’s tyranny’. The documents appear in no particular order and their position on this page is more to do with ready availability on my hard disk rather than anything else. 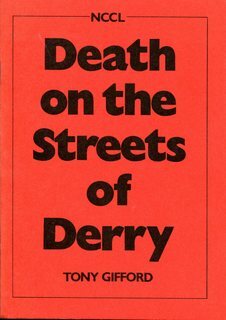 This pamphlet focuses on 2 incidents in Derry in April 1981 when three young men lost their lives. 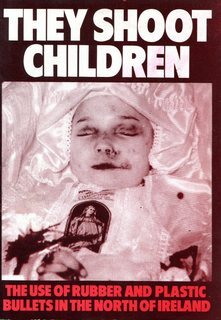 On April 15 Paul Whitters (aged 15) was shot in the head by a plastic bullet and died 10 days later. On April 19th, Easter Sunday, Gary English (19) and James brown (18) were run over and killed by a Land Rover driven by a Lance Corporal in the British Army. 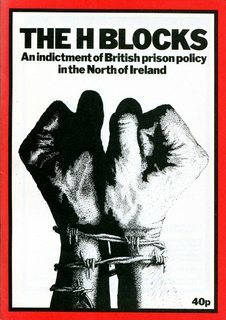 The British Government’s attempt to criminalise Republican activists. 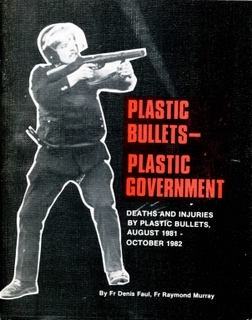 The use of rubber and plastic bullets by the British Army in Northern Ireland and the casualties suffered by the people in the Republican areas. 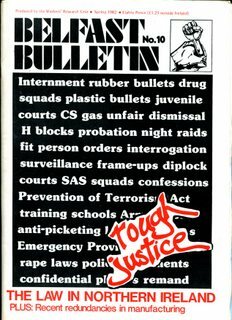 A Trotskyite pamphlet but useful in that it was written very soon after the event and therefore contains useful historical information. 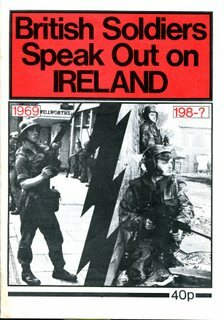 If you don’t know what is happening in Ireland you must have been watching British television, listening to British radio and reading the British press. 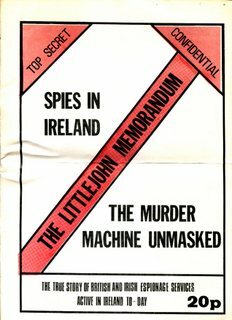 The true story of British and Irish espionage services active in Ireland during the 1970s. 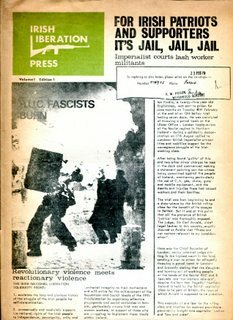 This paper was prepared for a series of educational conferences organised by the leadership of the Republican Movement. 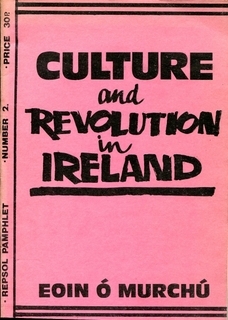 It does not pretend to be a final, definitive statement of the relation between culture and revolution. 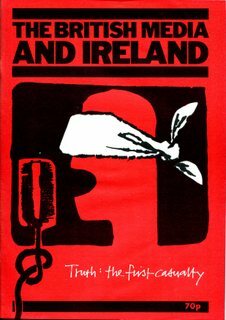 It is, however, an attempt to initiate discussion on this subject which has so largely been ignored by revolutionary thinkers in Ireland. 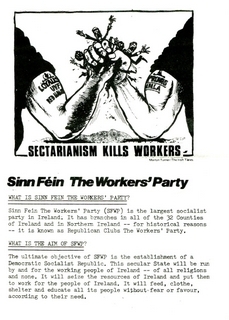 The Aims and Objectives of Sinn Fein The Workers’ Party in the early 1970s. 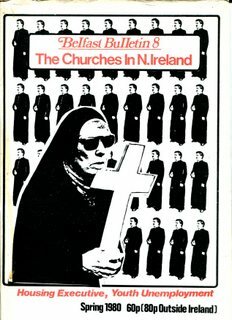 Ireland, North and South, is one of the most religious countries in the world – perhaps the most religious country in the Western Christian world. 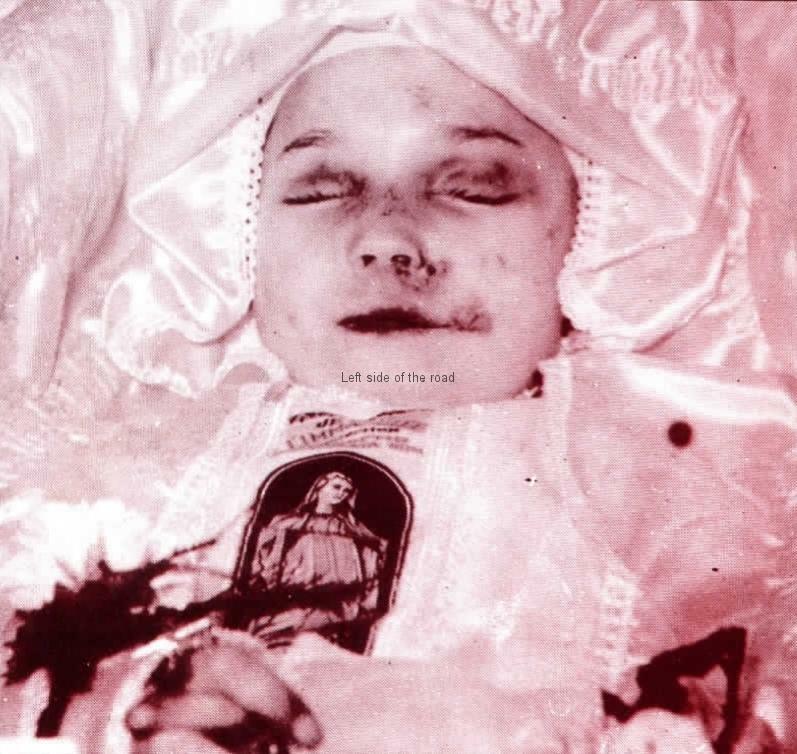 And not only is it religious, but its own peculiar forms of Catholicism and Protestantism are among the most insular, fundamentalist and reactionary in existence. 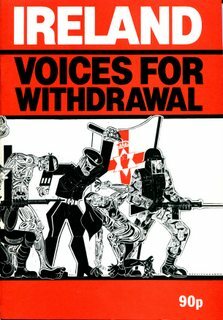 More information on the devastating effects of the use of ‘non-lethal’ plastic and rubber bullets against the Republican population of Northern Ireland. 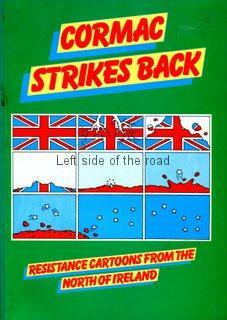 The struggle for independence in Northern Ireland depicted in cartoons.